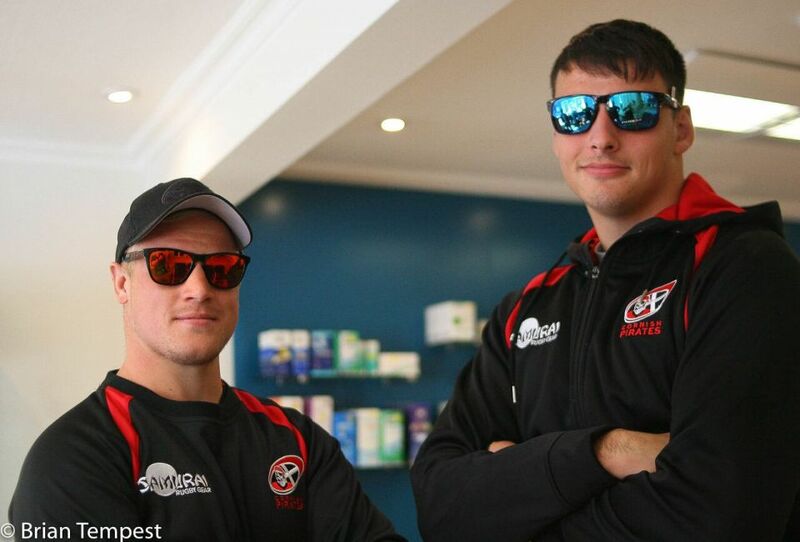 The Cornish Pirates are pleased to announce a three-year partnership confirming that they have teamed up with Reynolds Opticians, who will be their official Eyecare Partners. 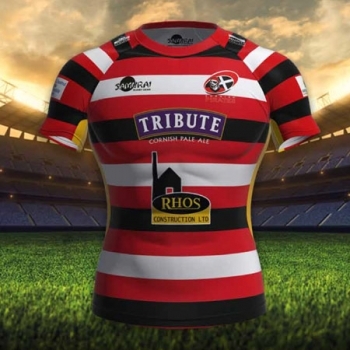 Both the Cornish Pirates and Reynolds Opticians understand the importance of professional knowledge and experience and working together they will promote not just awareness regarding eye health but also the importance of getting regular eye checks. 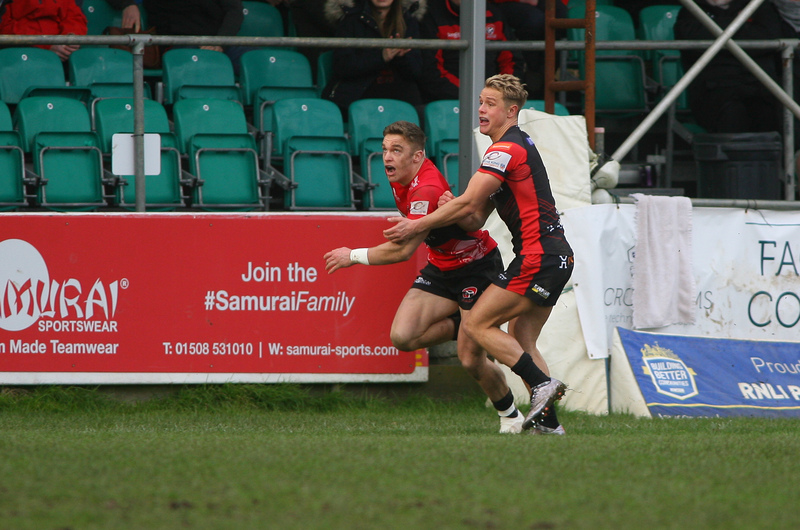 We are absolutely delighted to be the official eyecare provider to the Cornish Pirates. 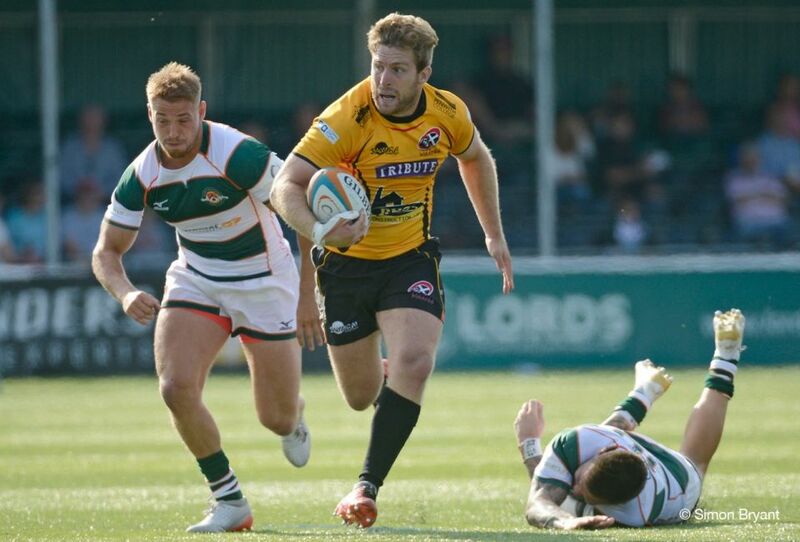 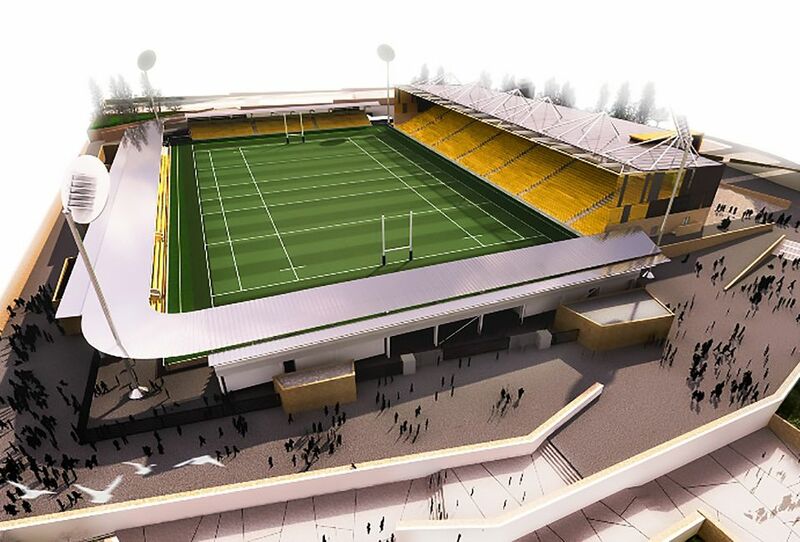 Precise eyesight and good eye health is so important in rugby as it is in all sport. 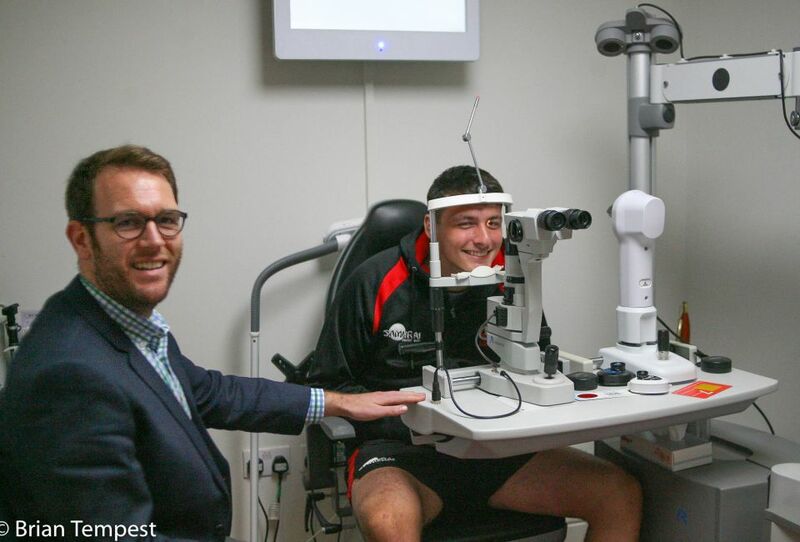 We very much look forward to a close relationship with the club and its associates and welcome the chance to contribute to the provision of eye health education to the Pirates’ grass roots programs. 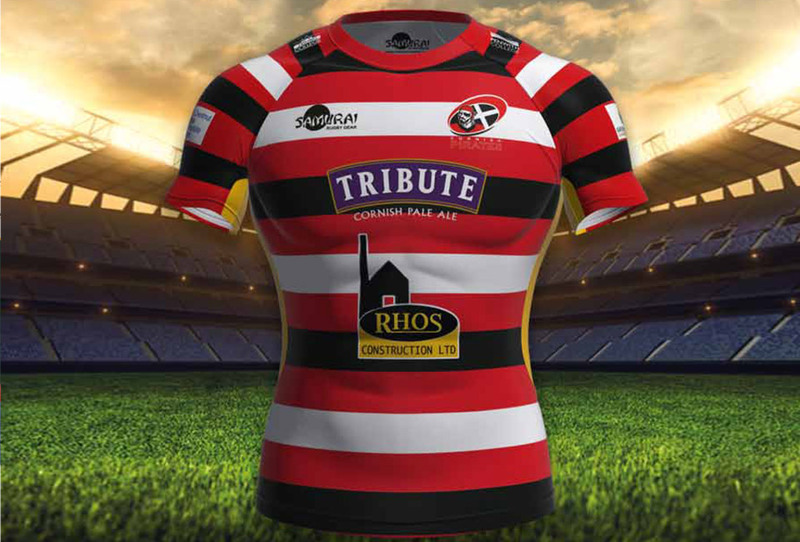 It is wonderful seeing the local Penzance community supporting the Cornish Pirates, clear vision is so important, and we welcome onboard Reynolds Opticians and we look forward to working with them to ensure this partnership is successful on and off the pitch. 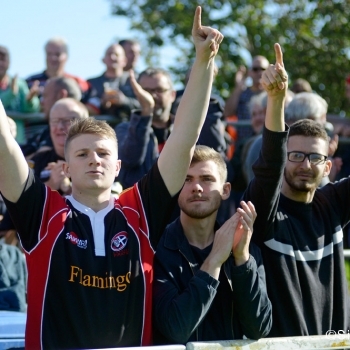 As a wise man once said, I like things to happen, and if they don’t happen I like to make them happen and it’s great that this partnership happened. 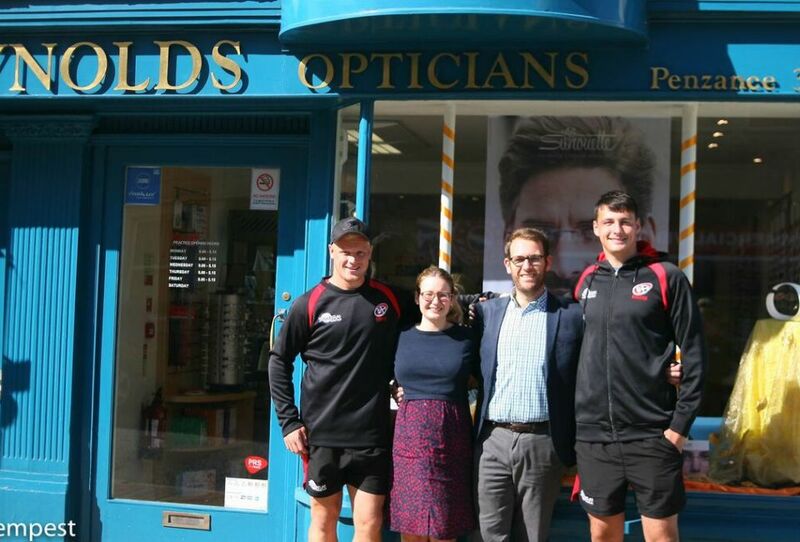 Reynolds Opticians, located at 48 Market Jew Street, Penzance, have an ‘Open Day’ on Wednesday 17th October.